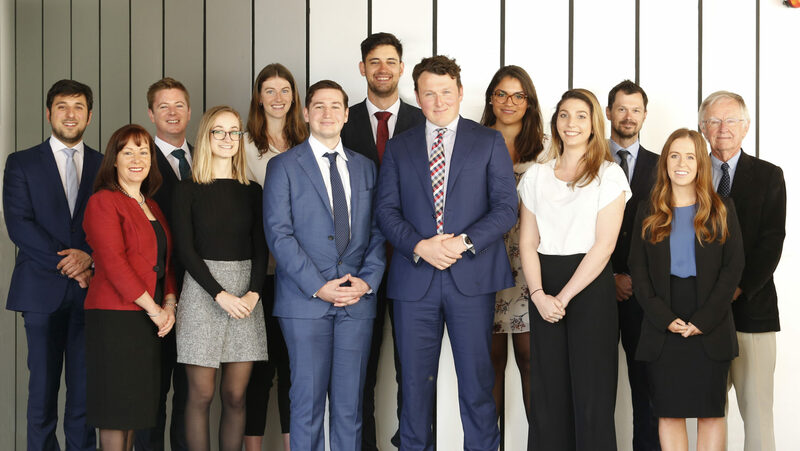 A recent study of some of the most sophisticated law firm clients has shown that a clear majority of clients (84 per cent) want fixed price billing from their lawyer. Despite this, resistance to change and innovation in the legal profession is deeply entrenched, and time-based billing remains the preferred choice for most law firms. Discouraging innovation and time-efficient solutions to clients’ needs. “No longer will the law be meted out occasionally on the basis of billing by the hour. 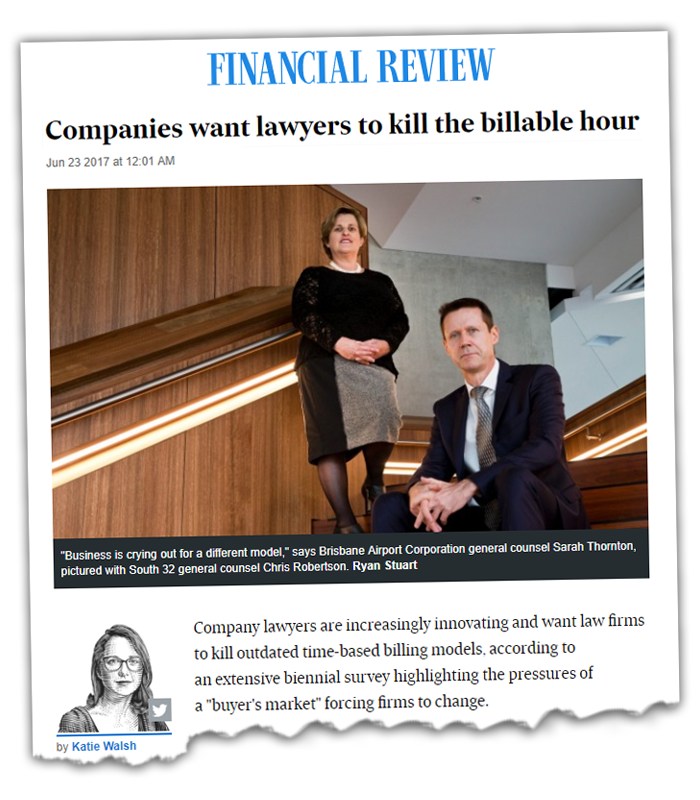 One solution to this problem is offering consumers of legal services a genuine alternative to time-billing based on the outcomes the law firm achieves rather than the time they spend. Pragma is willing to offer this model of pricing to all of its clients: we use up-to-date technology that allows us to send our clients proposals that specify prices according to outcomes rather than time spent.